Shamrock is a very important part of the Saint Patrick’s Day celebration. 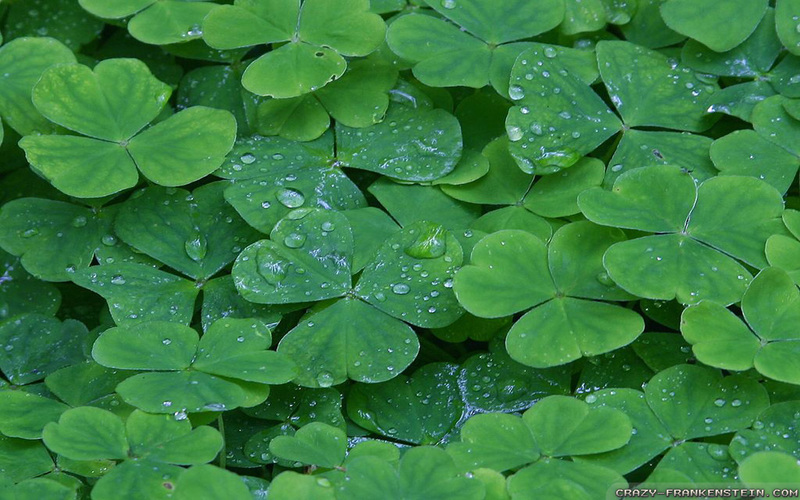 It is considered to be the symbol of Ireland and is basically a three leafed clover. History suggests that the shamrock was used by Saint Patrick to introduce Christian doctrine. 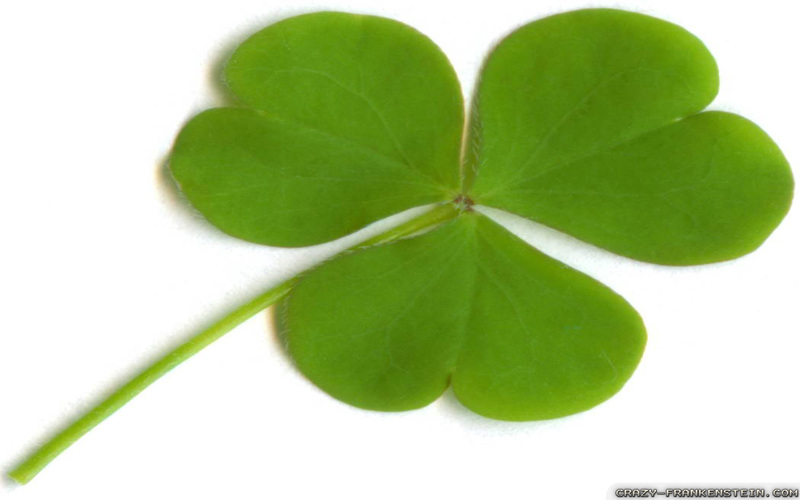 St. Patrick used this to symbolize how The Father, The Son, and The Holy Spirit can be separate but also part of the same entity. But there is no factual proof for it in the literature A collection of high quality free computer desktop wallpapers featuring Shamrock wallpapers - Saint Patrick's Day wallpapers. See these beautiful scenes and view on your computer. 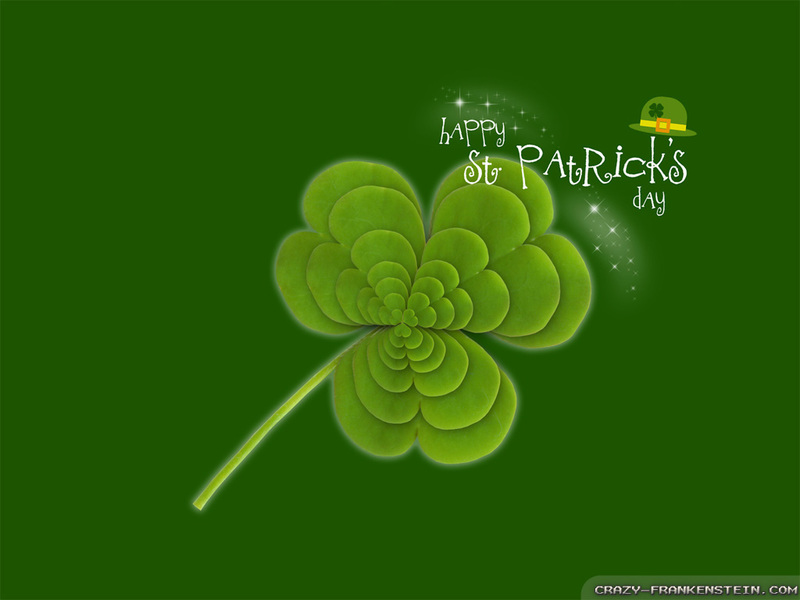 Make sure to checkout our wallpaper collection of Leprechaun Hat Saint Patrick's Day, Leprechaun Saint Patrick's Day, Pot of gold and rainbow Saint Patrick's Day, Shamrock Saint Patrick's Day. All wallpapers are in 1024x768, 1280x1024 or 1600x1200 resolutions. 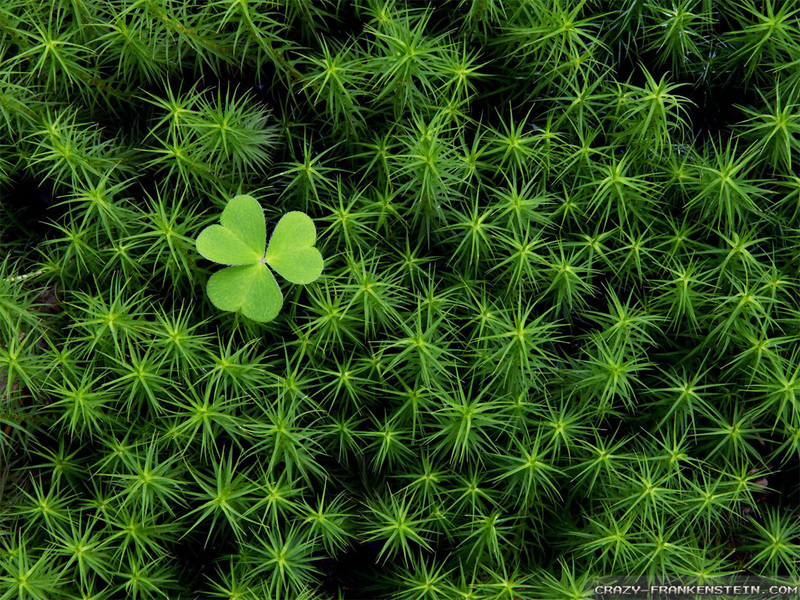 We have also hundreds of widescreen wallpapers / HD wallpapers available for our visitors in many resolutions such as : 1920x1200, 1680x1050, 1440x900, 1280x800 . Amazing wallpapers , alive on your desktop for Mac & PC. Click on link below the picture to download.